While reading Chaplain Francis Kennedy's diary today, I came across this, written on July 22, 1863: "We marched about 19 miles and camped near Front Royal. Corp'l. Biles of Co. K, 28th Regiment, married in the place as we passed through going north. Poor girl; [t]he battle of Gettysburg made her a widow. He was killed in the unsuccessful charge on the enemy's work." Wait? What? Married as the regiment passed through town? Who? What? Where? Time to use the internet to see what we can find. The where is easy - Front Royal. Got that. The who: William A. C. Biles, born in Stanley County, North Carolina. The other who was Mary Catherine Strother. They were indeed wed on June 20, 1863. But Biles did not die at Gettysburg. He was seriously wounded and captured. Later paroled, Biles was transferred to the invalid corps. Biles survived the war and later went to Lincoln County, Oklahoma, where he applied for a Confederate pension. 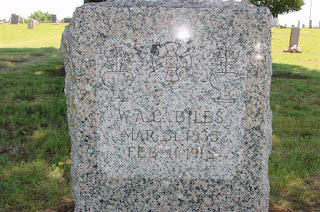 He died in 1915, and is buried in Oklahoma. That's all really cool, but I want to know more - did they know each other prior to the war? Was this a whirlwind romance? I was able to find so much about this story in such a short time, but, I still have questions. Surely this story was passed down through the family. Was Colonel Barber Present at Gettysburg? 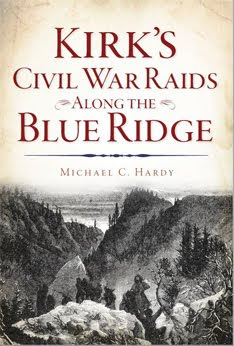 Pick up any order of battle for Confederate forces commanding at Gettysburg, and Col. William Barber, of the 37th North Carolina Troops, is not listed as being in command of the regiment during the battle. 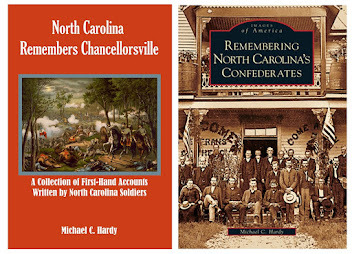 He was wounded at Chancellorsville, and, according to the North Carolina Troop books, he did not return until "prior to September 1, 1863." Instead, many believe that the regiment was commanded by Lt. Col. William G. Morris, who was captured on July 3, 1863. But I'm still not convinced. And here is why. General Lane drafted his official report on August 13, 1863. 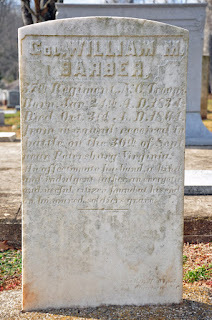 Concerning the attack of Lane's brigade on the afternoon of July 1, the General writes, "We then moved forward about a mile, and as the Seventh Regiment had been detained a short time, Colonel Barbour threw out 40 men, under Captain [D. L.] Hudson, to keep back some of the enemy's cavalry....." Lane mentions Baber one other time, toward the close of the report, writing that "Colonel Barbour, of the Thirty-seventh, refers to his heavy loss as sufficient evidence of the gallantry of his command." Lane never mentions Lieutenant Colonel Morris. These sources all come from the Official Records, Volume 27, pat. 2, page 664-668. My second piece of evidence comes from the letter of Capt. Thomas L. Norwood of Company A, 37th North Carolina. Norwood was wounded and captured on July 3, and a couple of days later, escaped. 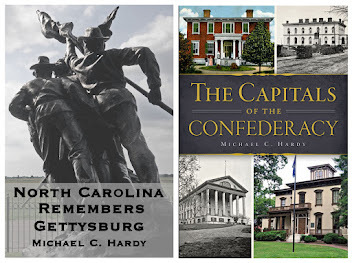 Norwood arrived back within Confederate lines on July 12, and even had breakfast with Robert E. Lee. The general quizzed him about what he had seen on his sojourn through Federal lines. Norwood was in a hospital in Richmond when he wrote his father a letter about his adventures. In this letter, dated July 16, 1863, Norwood writes that after his breakfast with Lee, he "reported to Col. Barber who sent me to the hospital here at Richmond." 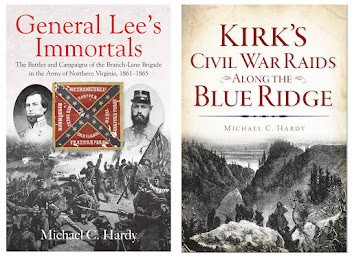 One final piece of evidence to consider: Lieutenant Morris was held as a prisoner of war until March 22, 1865, and never rejoined the regiment. On October 1, 1877, he wrote a letter to the Raleigh Observer about his Gettysburg experiences. At no point in the letter does Morris mention Barber, but at the same time, Morris never mentions being in command of the regiment. He does write: "I was Lieut. Colonel of my regiment." I would think that had he been in command, he would have noted it. So there you have it, why I feel that Barber was in command of the 37th North Carolina at Gettysburg. Do you agree or disagree? PS: Is it Barber or Barbour? The family spells it Barber. About half way through the war, it is clear that Barber started signing his correspondence Barbour. However, when it came time to erect a tombstone, the family went with Barber. PSS - I found another piece. 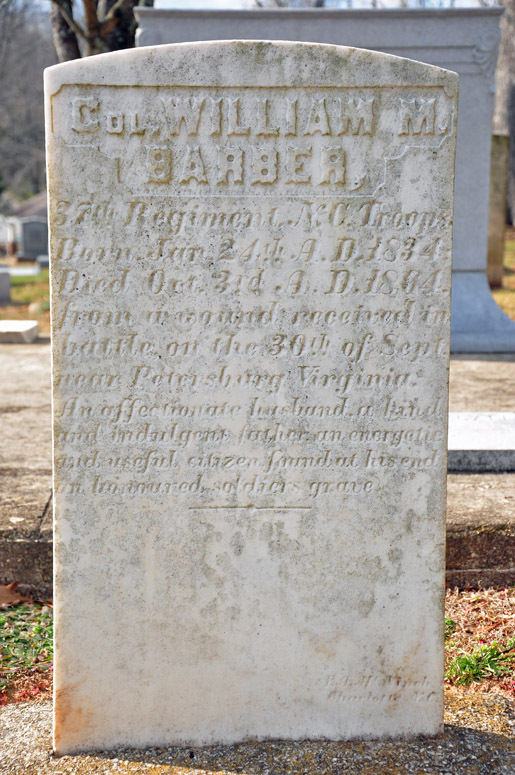 Barber endorsed the resignation letter of Lt. Thomas Kerns on May 17, 1863. Yet another piece, in my opinion, that points that Barber was present in this time frame. I don't like math. Math was the reason it took me so long to finish my undergraduate degree. However, I find myself doing a lot of number crunching as I work on books - how many soldiers came from a township, how many died, ages, etc. I guess this makes my books better. But remember, the next time you glance over a couple of sentences with numbers and the material interests you, it took several days for me to string those two or three sentences together. 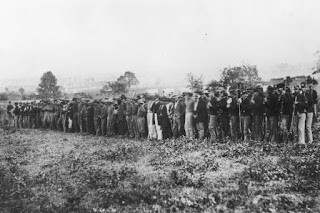 For the past week, I've been working on when and how men from the Branch-Lane brigade died while being prisoners of war. 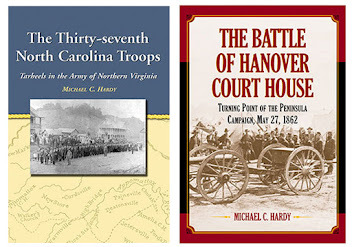 Those captured in 1862 at New Bern or Hanover Court House were most likely to die of typhoid. Those captured in 1863 at Gettysburg or later, after the prisoner cartel exchange came to a crashing close, were most likely to died of chronic diarrhea at first, and then as we get into the winter months, of pneumonia. Added to this were a few cases of smallpox, heart disease, pleurisy, and even scurvy. Of those incarcerated, 5% died of typhoid, 39% of chronic diarrhea, and 15% of pneumonia. What really bothers me are those who died as prisoners of war after the war "ended." 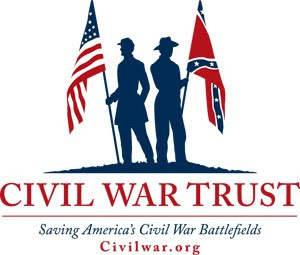 If I look at the date that Lee surrendered - April 9 (Yes, I know, not really the end of the war), I find forty men who died of some type of illness of disease. Sad. Last week, I was in Raleigh, visiting the North Carolina Museum of History to see Leonardo da Vinci's Codex Leicester. After we finished ogling the centuries-old text, we wandered over to the other building to see various pieces of old and new art. 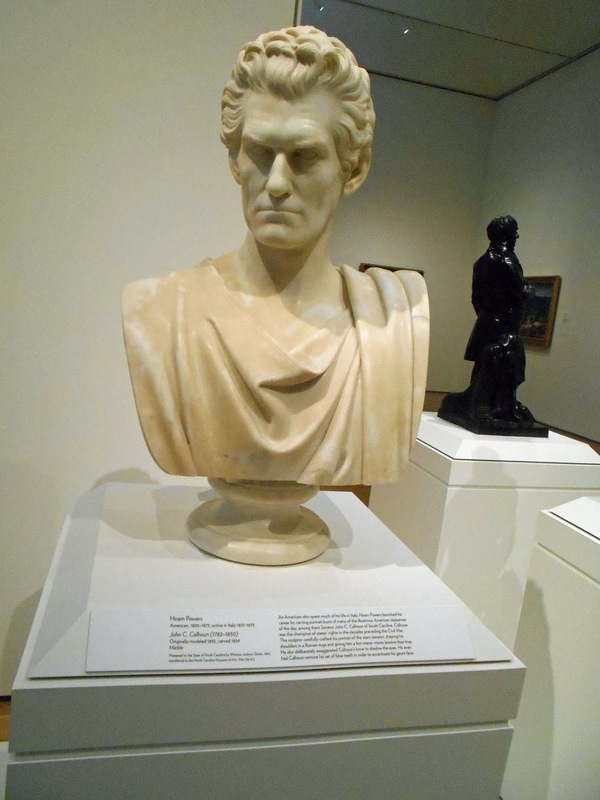 On display was a bust of John C. Calhoun, a U. S. Senator from South Carolina and seventh vice president of the United States. The tag on the display said it was presented to the state of North Carolina in 1861. So, I went searching for some further notes on the bust and Calhoun. It seems the bust was carved by Hiram Powers. He was born in Vermont in 1805, and moved to Ohio at the age of 14. After learning clock and organ repair, Powers studied in the studio of Frederick Eckstein. In 1834, Powers moved to Washington, D.C., and a few years later, to Florence, Italy, becoming known as a leading European neoclassical sculptor. 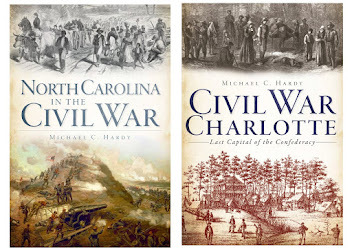 "By her late decisive action in severing all political connexion [sic] with a despotic and inimical Government, our State has proven her devotion to the theory of the Confederate system as expounded by this illustrious apostle of States' Rights, and given a practical endorsation[sic] to his views respecting the ultimate mode and measures of redress of State grievances. Hence, Sir, it seems to me meet and proper that inasmuch as he may be assumed to have contributed most of all of our great political teachers to the now almost universally received opinions in this respect, that he has thereby made good his claim to the honor of a niche in the Capitol of a sister state. I therefore beg the acceptance by the Convention, over the deliberations of which you so worthily preside, of the aforesaid slight memorial, for and in behalf of the State." The bust was located in the capitol building, standing on a mantle, for many years, before being transferred to the Hall of History, ca.1914. Later, in 1956, it was moved to the North Carolina Museum of Art. This bust was not the only honor to Calhoun related to North Carolina. 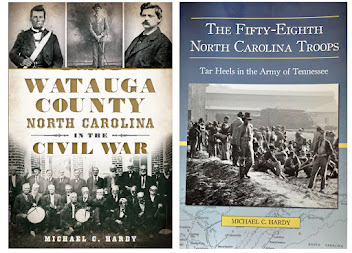 A few months earlier, Mitchell County was created from portions of Yancey and Watauga Counties. Their first county seat was known as Calhoun, in honor of the statesman. Maybe state lawmakers, gazing upon Calhoun there in Raleigh, might have found their inspiration from Power's creation. But, that is entirely speculation on my part.